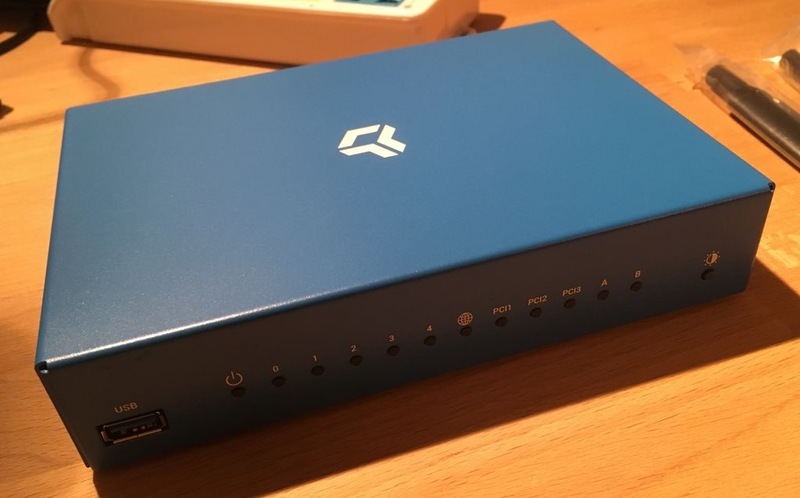 A long time ago I backed the CZ.NIC Turris Omnia open-source router on Indigogo. Like all good campaigns, it was delayed and overfunded (by 800%). 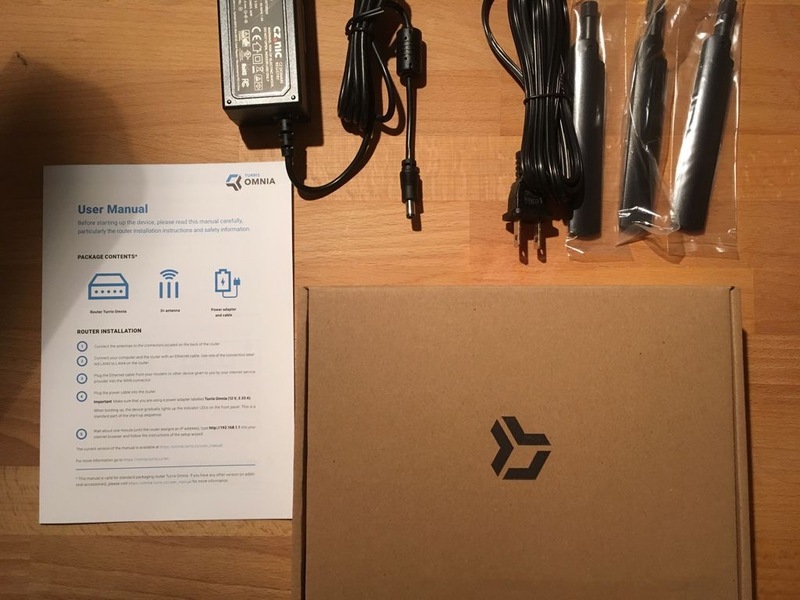 A couple of weeks ago I received my perk for supporting the campaign: The Turris Omnia. The Omnia comes in a clean package and with a plug of your choice and three dual-band antennas. I chose Type A, but of course the device is also avalaible with EU plug if needed. The front is equiped with programmable, dimmable RGB LEDs, including two extra LEDs that can be used for almost anything. On the back we find five gigabit Ethernet ports for the LAN side. 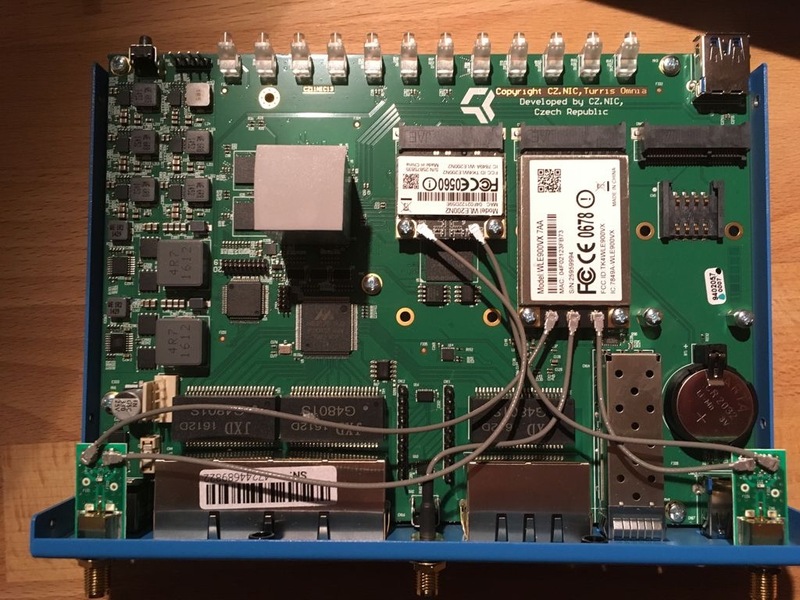 Another gigabig Ethernet port is available for the WAN side. One can also plug in an SFP and go fiber. However, only one of the WAN ports may be used at a time. 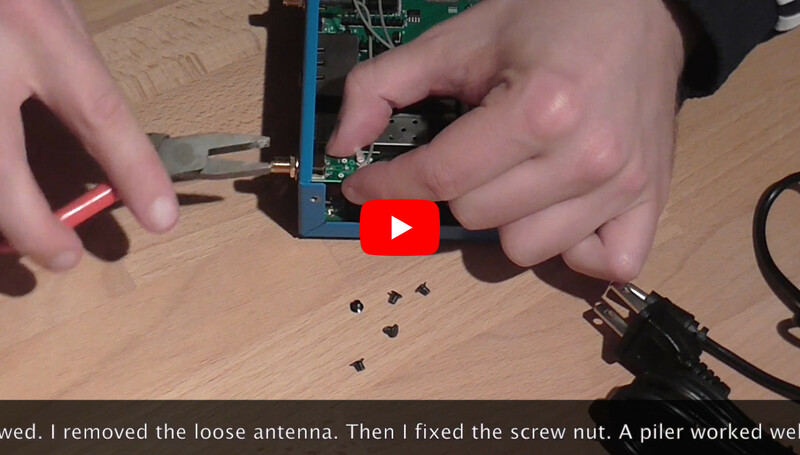 Let’s peek inside the Turris Omnia: Uncluttered and with room for expansion. Awesome! Furthermore, I think that the wifi signal strength is a bit disappointing, it is beyond my expectations. Nevertheless, this is a great piece of hardware worth every dollar.